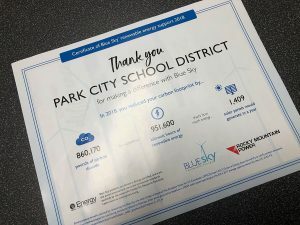 Many parents are not pleased with the implementation of standards-based grading in Park City School District, and they filled the room during the Park City Board of Education’s most recent meeting to let school officials know. During the meeting’s public comment period, nine parents spoke out against the new practice, which measures students’ proficiency of curriculum standards by ranking them on a scale of one to four. The new scale replaced letter grades at Ecker Hill Middle School this school year, and parents who spoke at the meeting said the changes are confusing and encourage students to underperform. Board members also expressed their frustrations about the grading system’s implementation when Traci Evans, interim associate superintendent of teaching and learning, joined the members at the table. Andrew Caplan, president of the Board, said the new grading scale appears to be inconsistent between teachers in the same school, and he worries educators have not had adequate professional development regarding standards-based learning. Several teachers at Ecker Hill Middle School began implementing standards-based learning in their classrooms about five years ago. They converted the numbers to letter grades on report cards. Educators who use the method focus on teaching students until they are proficient in a subject, rather than stressing the importance of performing well on tests. Proficiency is ranked on a four-point scale, with a three representing proficiency or mastery of a subject and a four representing going above and beyond grade level expectations. The teacher-based movement has grown over time and spread to other schools. This year, Ecker Hill adopted standards-based learning practices across the school. It changed report cards so that a student’s grade in a class shows up as a number rather than a letter grade. 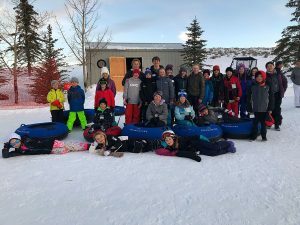 At Treasure Mountain Junior High and Park City High School, teachers who use standards-based learning methods continue to translate the number to a letter grade. Most teachers at the four elementary schools in the district also use the method. One of the biggest concerns of parents and Board members is how the numbers are perceived by teachers, students and parents. Parents who spoke during the meeting said a three in one class might be considered an A, while another teacher only gives A’s to students who are getting fours. Parents said their students are coming home confused about what their grades mean. Lizzie Brenkus, a parent who spoke at the meeting, said teachers are setting expectations too low for students. “They say, ‘Aim for a four, but we are OK with a three,’” she said. Multiple parents told the district to stop standards-based learning and not expand it to other schools until teachers are consistent with their grading scales. They also told the district to change the report card at Ecker Hill so it is easier to understand students’ performance in each standard. Evans said the district plans to update the report card so it is easier to interpret. She also said the district is considering changing the elementary and middle school grades from numbers to words, such as beginning, emerging, proficient and advanced. But as of the Board meeting, the district intends to keep standards-based learning growing until all teachers in the district are using it. 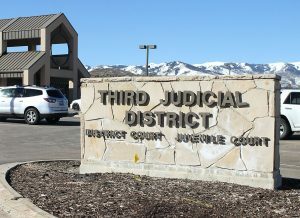 Treasure Mountain Junior High is expected to have all of its teachers using standards-based learning by August 2020, according to a timeline given to Board members at the meeting. The school will continue to translate the standards-based scale to letter grades and GPAs, as will Park City High School. Caplan said he would like the district to have a plan for professional development in place by the end of the school year and for the Board to see updated Ecker Hill report card designs. He said there is also confusion about what the standards are for each subject, and he wants to ensure teachers have those standards in place before they adopt standards-based learning. He said district and Board leaders need to admit that they made mistakes and fix those errors soon. “I think we just all have to collectively own this and say, ‘OK, we need to do better,’” he said. Caplan and several of the parents who spoke said they are not against the philosophy behind standards-based learning. They all had problems with the impacts of grading and how teachers understand it. “We’ve all dealt with this and watched it for a year very painfully, and I don’t think there is a whole lot of interest in seeing it continue on like this,” Caplan said during the meeting. Four teachers in favor of standards-based learning said during the public comment period that they went through sufficient professional development and that standards-based learning is beneficial for students. 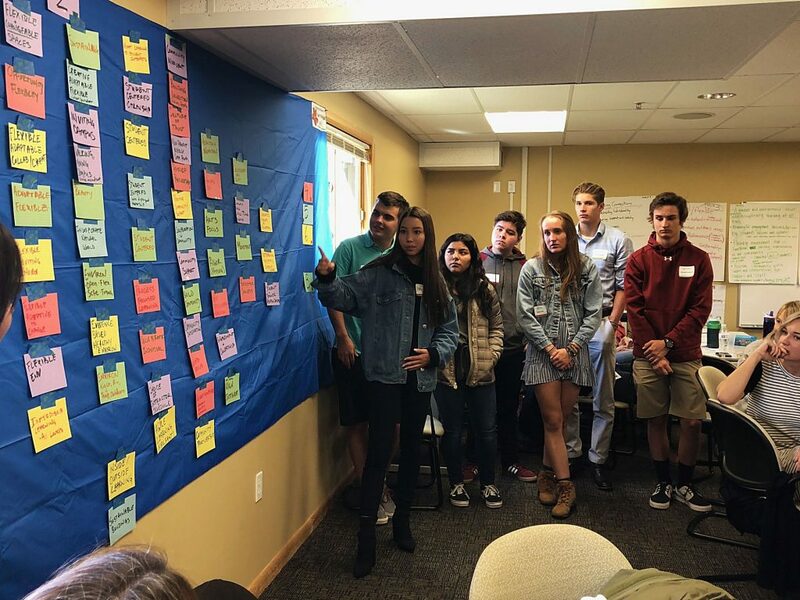 Laura Starley, an Ecker Hill teacher, said standards-based learning lessens anxiety for students to learn quickly, and it makes learning more equitable. The teachers said the change has been hard, but they hope the district continues to support implementing it across the schools.